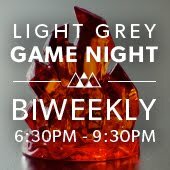 LIGHT GREY ART LAB: Iceland Residency Exhibition Opening + Sam Bosma Artist Talk! 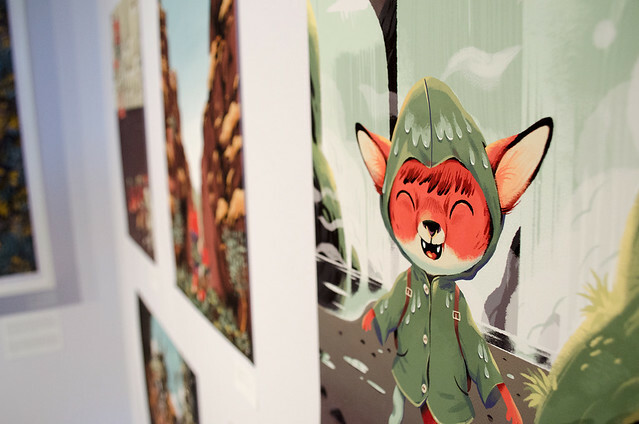 Iceland Residency Exhibition Opening + Sam Bosma Artist Talk! Thanks to everyone who made it out to the opening reception of the Iceland Residency Exhibition! We had a fantastic time celebrating the show, the artwork, and meeting with all of you! The Iceland Residency Exhibition features new collections of artwork by the fourteen particiapting artists in the 2014 Iceland Residency. They artists come from a wide variety of backgrounds, mediums, and locations, and have each created a unique series inspired by their travels, conversations, and collaborations. The opening events began with an artist talk by award-winning illustrator and comic artist, Sam Bosma! 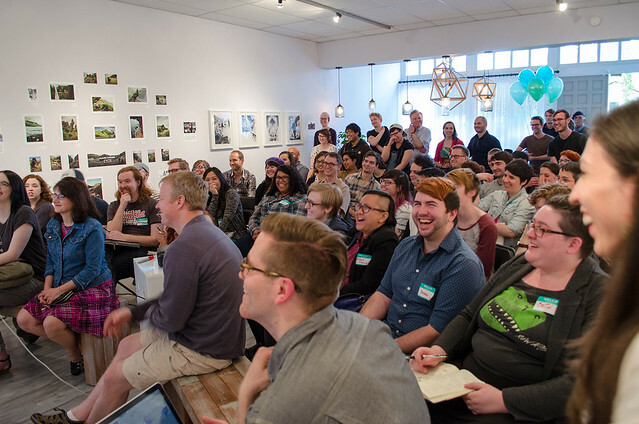 Guests filed in to watch Sam present on some of his current projects, narrative works, and thoughts on illustration. The talk was followed by a quick Q & A, where attendees could ask Sam about his experience in illustration, working with art directors, and about some of his most well known works for Fantasy Basketball and Steven's Universe. If you weren't able to make it for the talk, you can listen to the audio recording of the lecture on the Light Grey Podcast here. After the lecture, we opened the doors for the reception and creatives meet + greet! 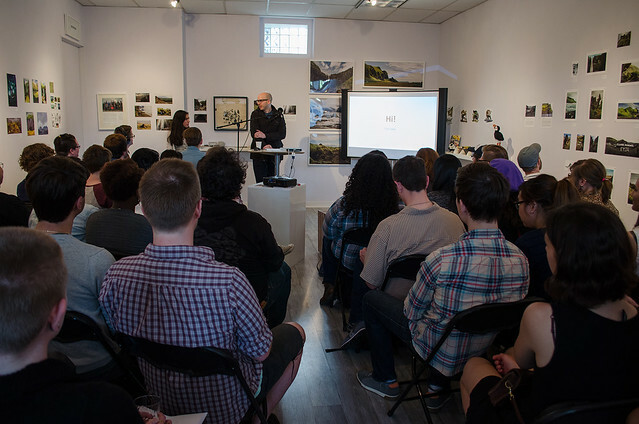 There were tons of contributing artists attending, local creatives, and art lovers alike! 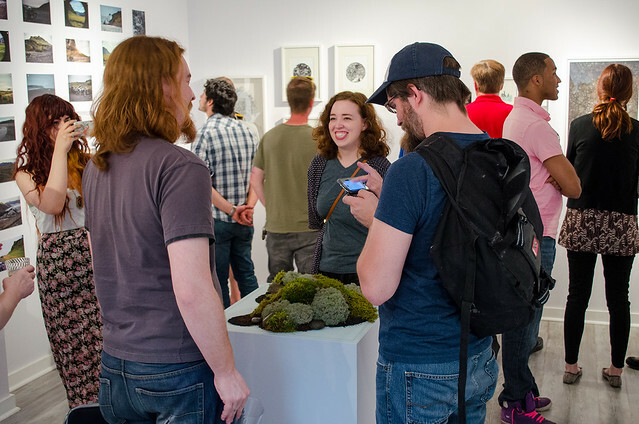 If you missed the opening reception, you can see the flickr page and documentation of the works here! The show will be on display through June 26th if you would like to stop by and view the life size photographs, hand bound zines, and intricate originals! You can also find all of the artwork and limited edition pieces on the Light Grey Shop! Mark your calendars for the next opening on July 3rd! 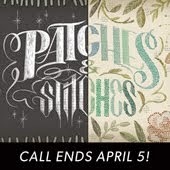 We have the opening reception of Patches + Stitches and artist talk by Teagan White. You can find all of the details on the facebook event page. The Iceland Residency Exhibition opening was sponsored in part by Sewerd Co-Op and the Wedge Co-Op. good once he set down on this one, he slept wonderfully. It was also super supportive. Best Crib Mattress Reviews – Expert’s Top Picks Another innerspring on the list that performed well. This is usually one of the best ranked nice. good it you don't miss on recognizing the best ways to download and install TuTuApp Pokemon Go tutuapp Currently move the TuTu APK file from your PC to Android tool making use of a USB wire ,nice. good This will allow BlueStacks to install on you just have to follow the remaining instructions. vidmatedownloadl This app has not been introduced,But you can still download the vidmate application on by using an emulator. nice. good home windows Phone, Mobdro could assistances mobdro download app more pertaining to pleasure things. You could locate globe nice. good to mount iTunes, however it is not functioning itunes for windows as well as the inability for some folks to mount iTunes is among them. nice. Great picture or video clip. Touch it once to take a photo, snapchat online login your eyebrows, and when you do, a computer Fine. You could download Tutuapp APK for android from below and tutuapp for android The whole world is freaking regarding Pokemon Go. Tutu app is an app store same as google play store but extends the limits more than google play store by providing all apps for free of cost and it is more popular for its features. as well as use an electronic camera timer app.Tinder Plus are not as shallow as Tinder App if among my account photos concentrated on my shoes. Download WIFI WPS WPA TESTER apk for free here. Download the app and install WIFI WPS WPA TESTER from the sd card of your phone. This app is developed by Alessandro Sangiorgi. We only provide latest WIFI WPS WPA TESTER apk file with fast download speed then zippyshare, userscloud and other apk download mirrors. Tinder is an online dating app. 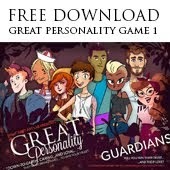 It can be found in the app store for iOS and in the google play store for android devices. It can also be downloaded using Tinder apk or tinder plus apk which can be found in various apk sites.To become a user of tinder after installation of the app, either from the app stores or the Tinder apk and tinder plus apk, you must create an account in sync with your Facebook account. Root Explorer apk is one of the best file manager apps for rooted android users. Root explorer can access all the files involved in the Android OS, the root explorer pro apk consist of Google drive, multiple tab options, Dropbox, text editor, multi-select, execute scripts, bookmarks, permissions, sending files, search, network support, create and extract zip files, create shortcuts, image thumbnails, send files via Bluetooth, remount, execute scripts, XML file viewer and box. Kodi was known as XBMC or Xbox Media Center, it is a free, open-source media player and is available on many platforms and offers 65 languages.It was created by XBMC foundation which is a non-profit foundation.This Foundation also accepts donations in bitcoins. เลขเด็ดจากวงใน The numbers in the neck of the lottery can be met with many numbers as needed.